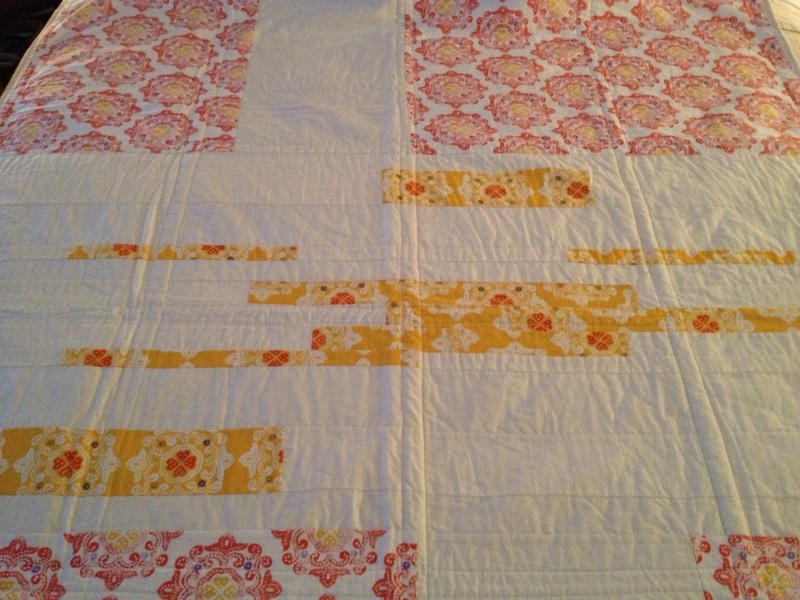 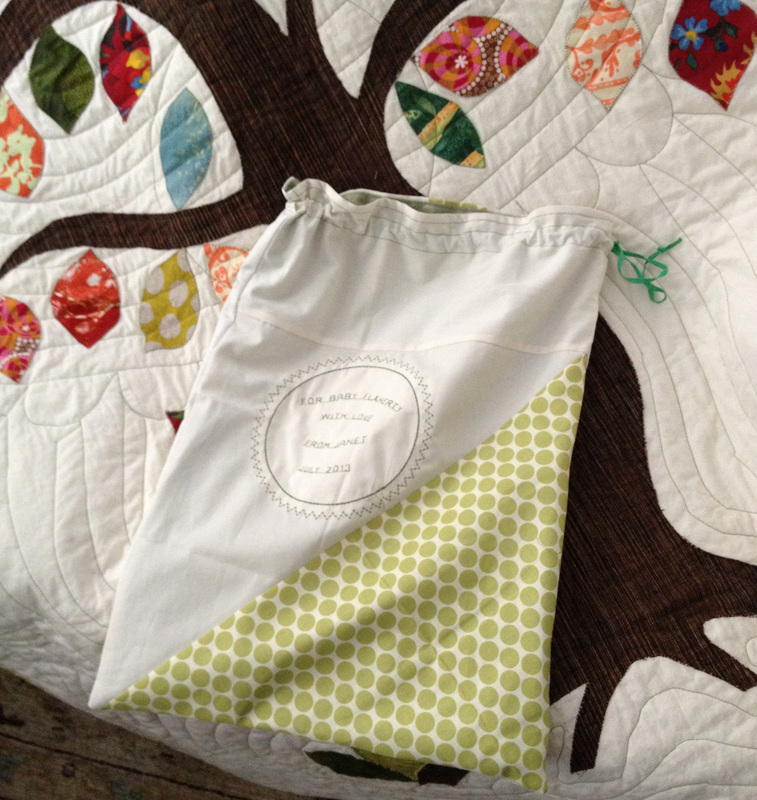 My love of fabric and sewing started with quilting. 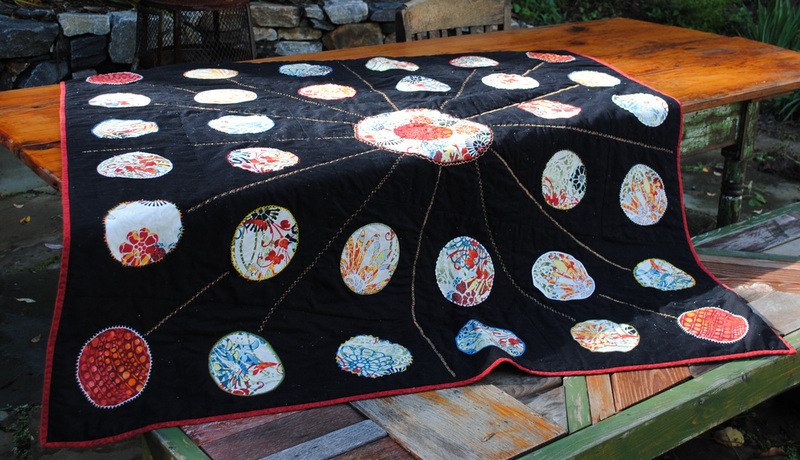 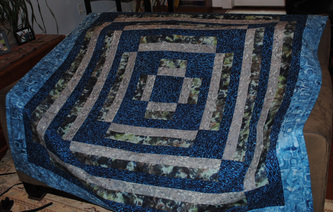 I am a self-taught sewer and consider myself a novice quilter. 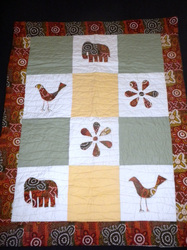 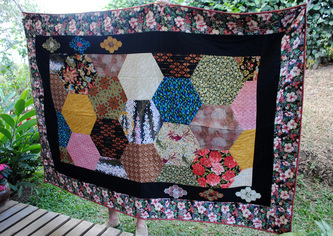 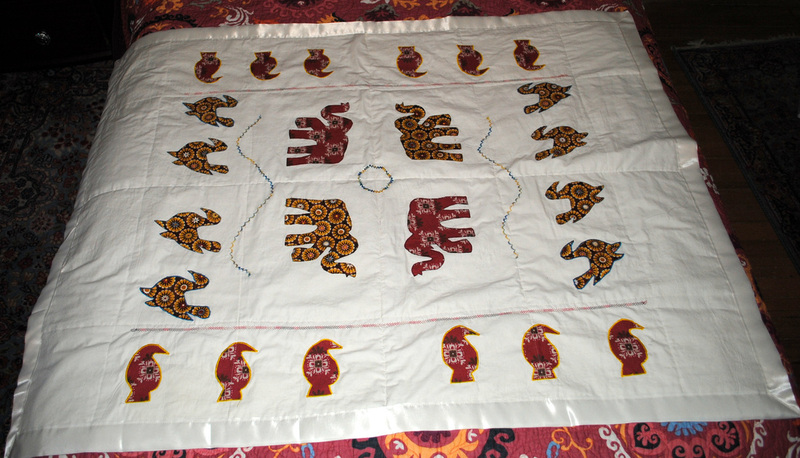 I have made several quilts for frien﻿ds and families. 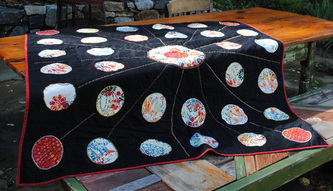 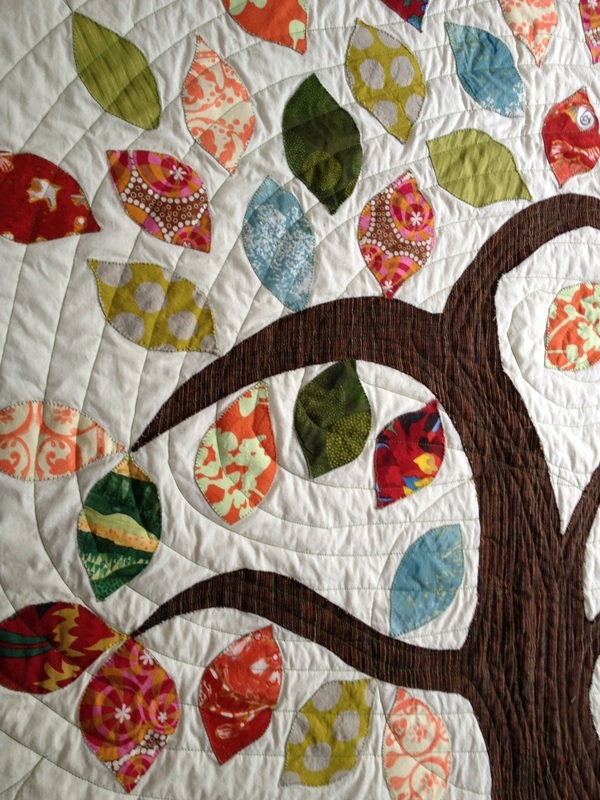 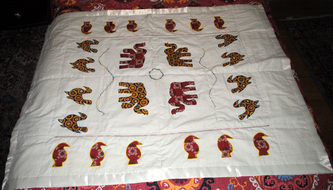 I especially love to design and appliqué my quilt tops but I have also purchased and followed various patterns. 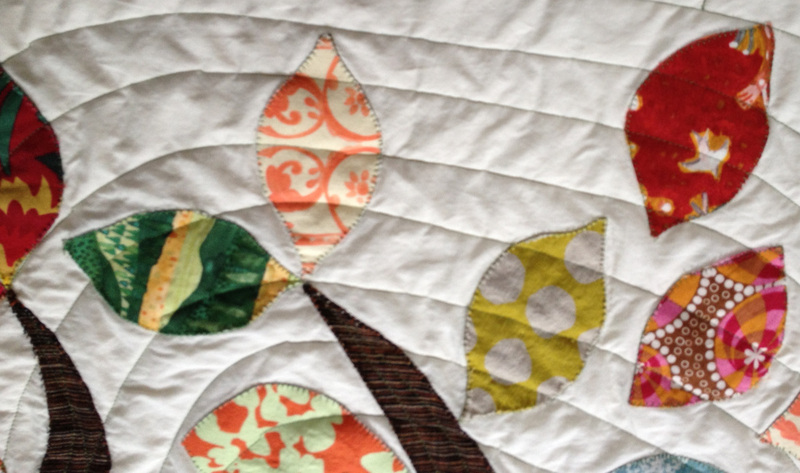 The hanging quilts pictured above were created in 2012 when I volunteered at the Green School of Baltimore and taught a talented group of 4th graders how to appliqué. 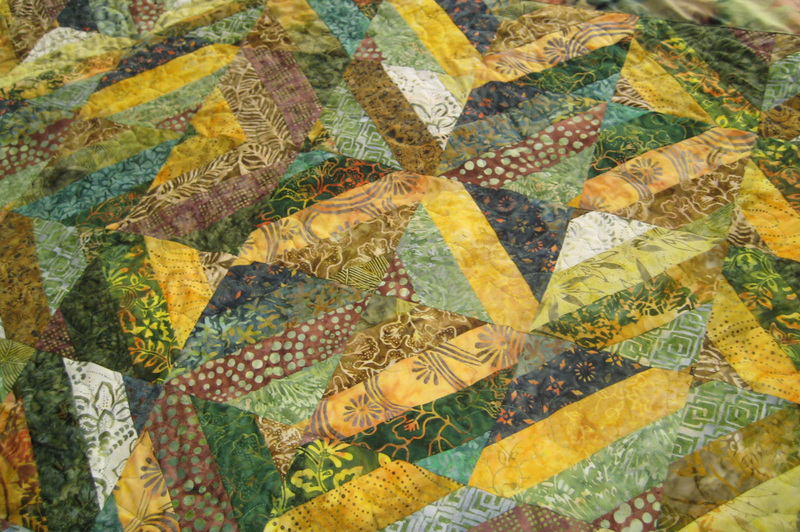 Some were stitched by hand and others were machine stitched. 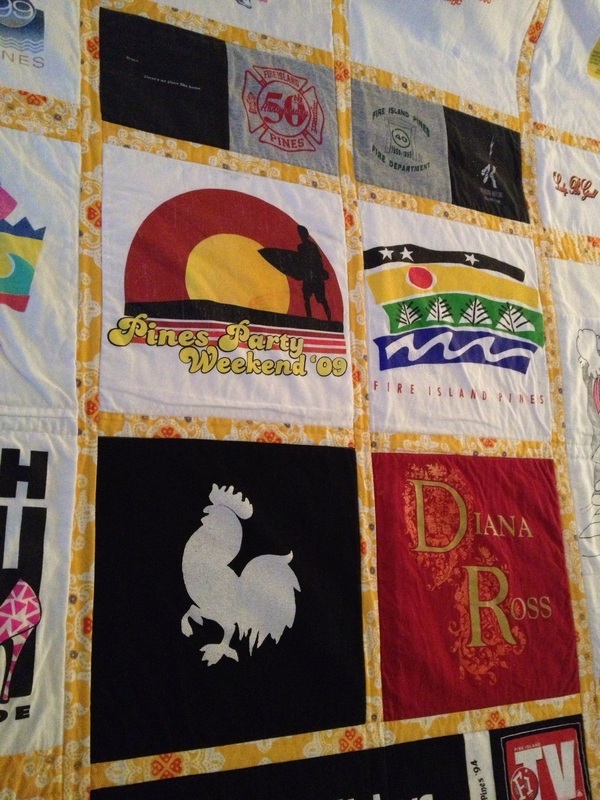 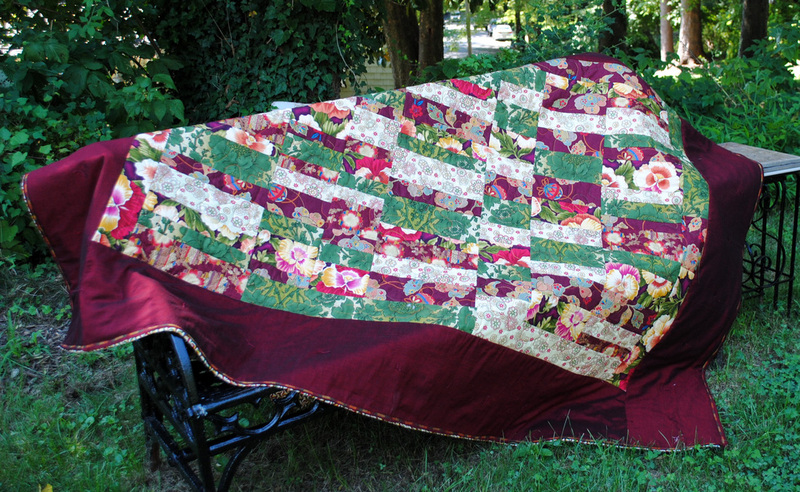 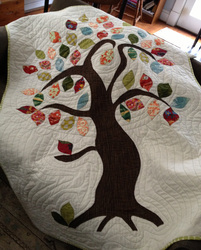 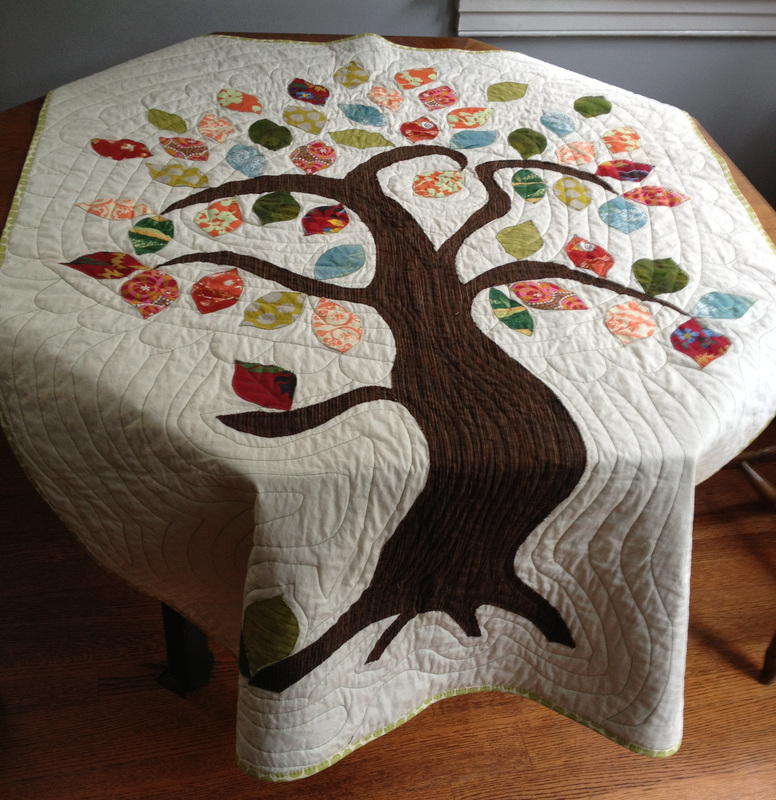 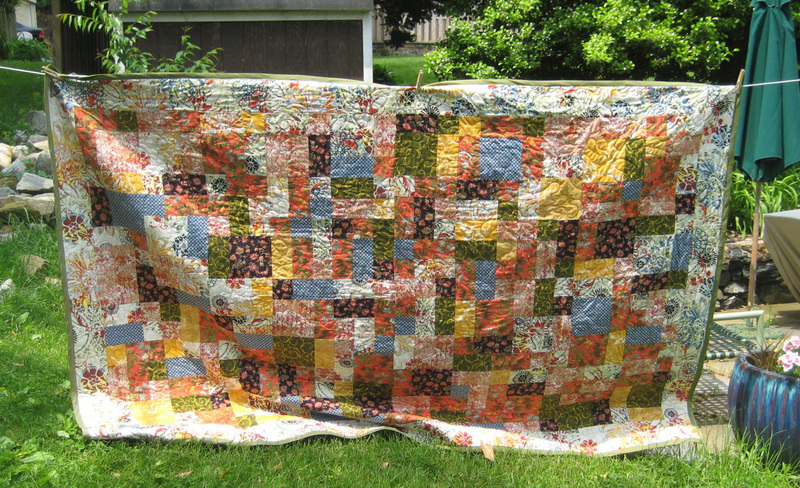 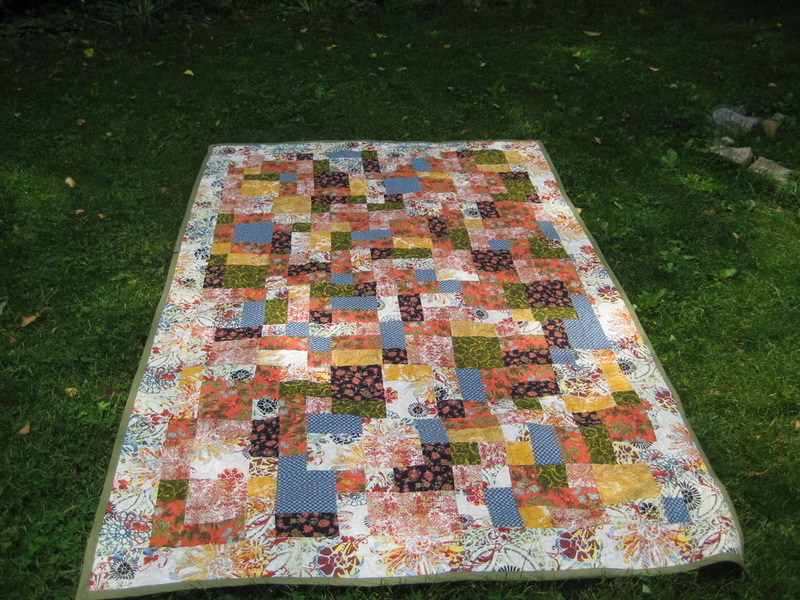 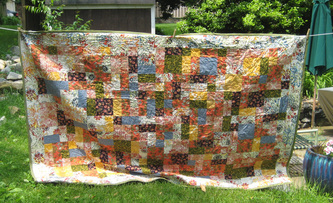 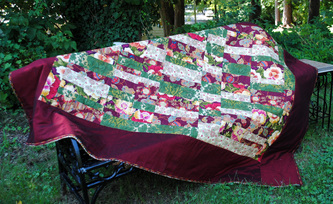 It was a fun project for me and all of the quilts were auctioned off at a school fundraiser. Below are just a few of the quilts I have made.